“Well we tried, and we want to thank everyone who pre-ordered, supported, and helped to spread the word for the Power Lords pre-order, but unfortunately, we just weren’t able to reach the milestone we needed to reach in order to be able to move forward with production. We were able to get about 2/3 of the way to where we needed to be, but even with support from outside resources, that still wasn’t quite enough to do the trick. So, as much as we hate to say it, the Power Lords pre-orders through Store Horsemen are all being cancelled right now, the authorizations for the credit cards that were used are being cancelled, and those of you who placed pre-orders should be getting some sort of notice about that very soon. We’re sincerely sorry that we couldn’t make this happen. Power Lords has been a passion of ours since childhood, but the numbers just aren’t there at the moment. We were able to gain some data from this experiment that will help us in some of our future sales and pre-orders, so it’s not completely a wash on our end. Thanks SO MUCH to everyone who tried hard to make this happen, but it just wasn’t a possibility this time around. For now at least, Adam Power and the rest of the Power Lords are going to leave our solar system and go off on some top secret missions beyond the stars. Wish them luck! 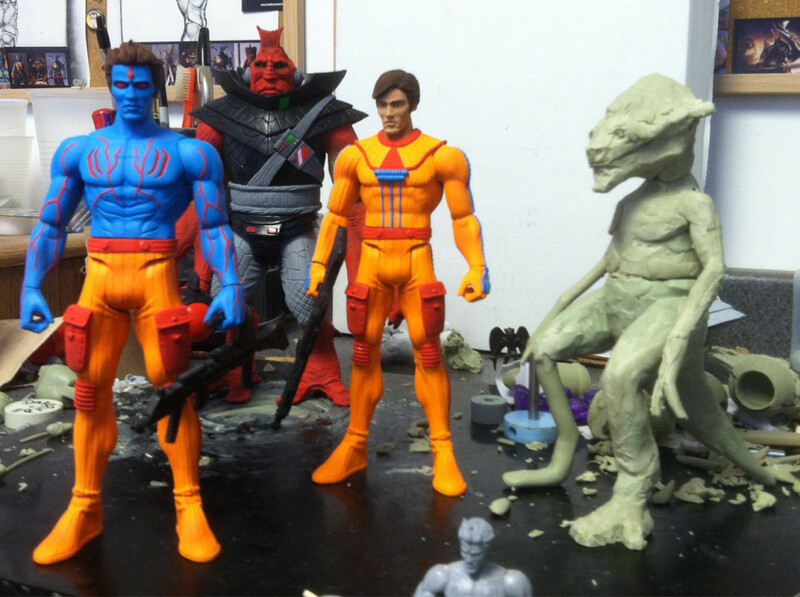 “POWER LORDS PRE-ORDER ENDS TOMORROW!! You read that right. 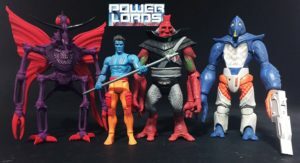 Tomorrow (Friday, October 6th) at 3pm Eastern Standard Time US, the pre-order for the new wave of Power Lords figures that’s going on at Store Horsemen will be over. The problem at the moment is that we’re still only about half-way to meeting our goal for the production costs. We really appreciate all of the love that everyone’s given to this Power Lords experiment by placing their pre-orders and by helping to spread the word, but if we don’t make up that ground by tomorrow afternoon, we’re unfortunately going to have to cancel all of the current pre-orders, void all of the pending credit card transactions, and the Power Lords action figure line will not go into production. SO, if you haven’t placed a pre-order yet, or if you’ve been considering adding to your already existing pre-order (we will be combining shipping for multiple orders for this sale), or if you could please just help out by spreading the word, please do so now and we can hopefully make this weird little action figure line happen, and bring back some more of that cool 80’s nostalgia. Whatever happens with this pre-order, THANK YOU once again to everyone who’s helped out in any way!! We really do appreciate it!